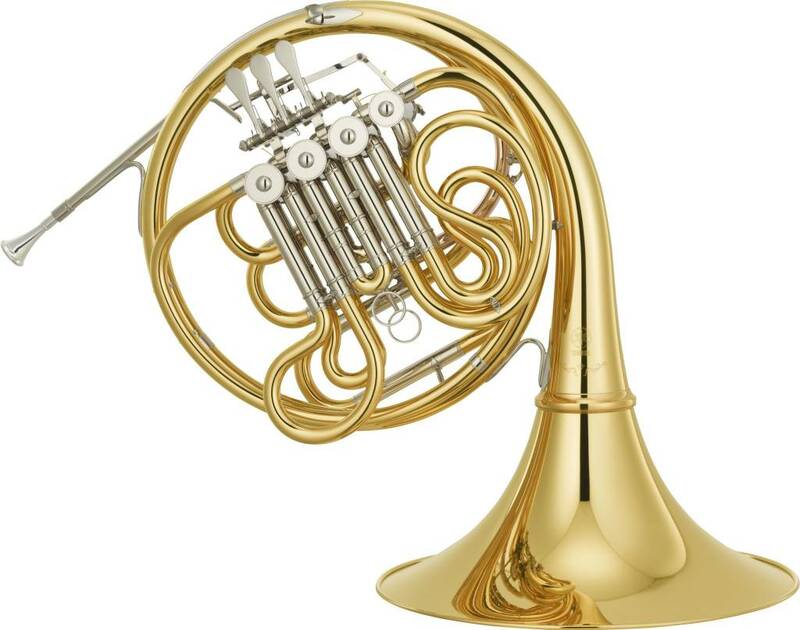 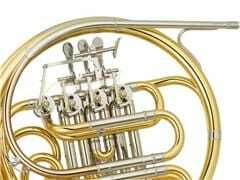 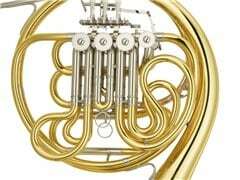 The YHR-671 is a traditional Geyer style horn that shares the basic YHR-871 design. 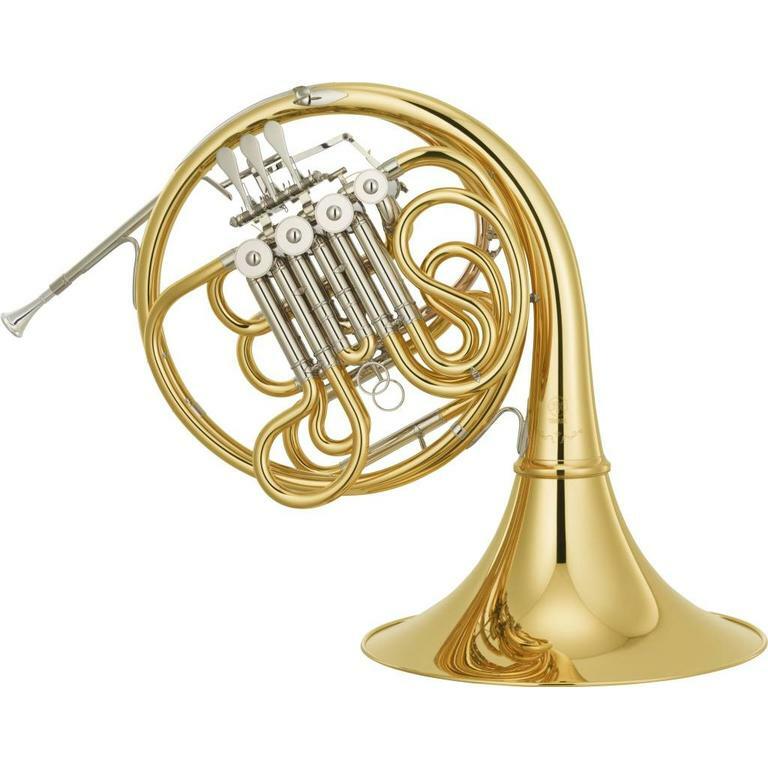 It offers the clear tone, deep resonance, and overall performance of a high-end instrument while being easy to play. 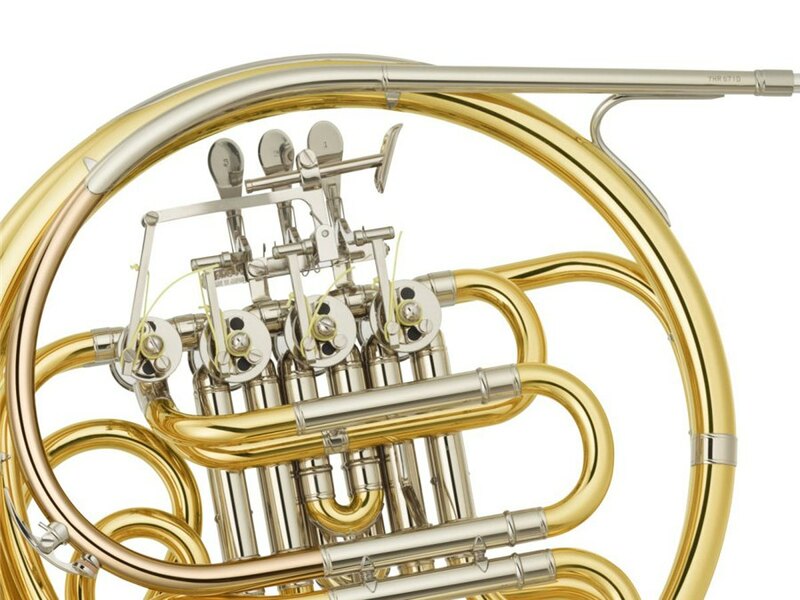 The main tuning slide has a rounded shape that improves playing feel. 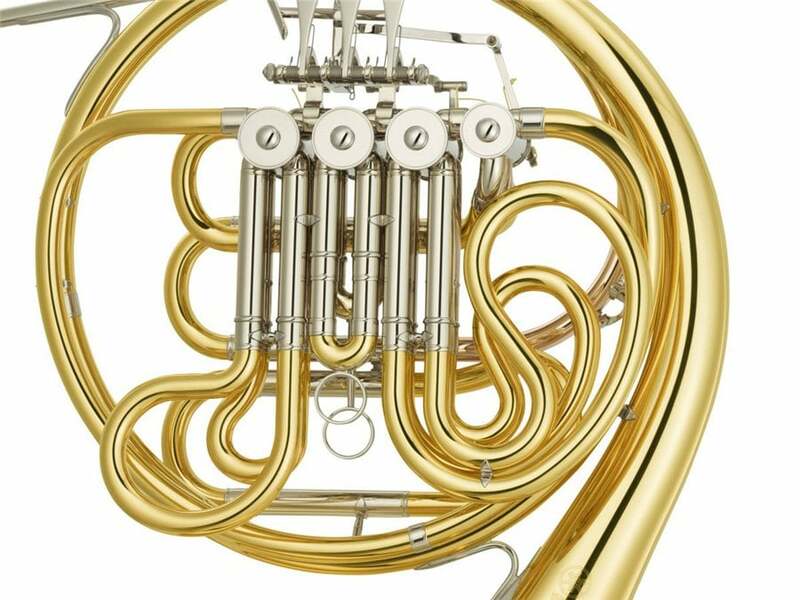 The valve casing is made of Nickel silver, enhancing both the instrument’s response and durability. 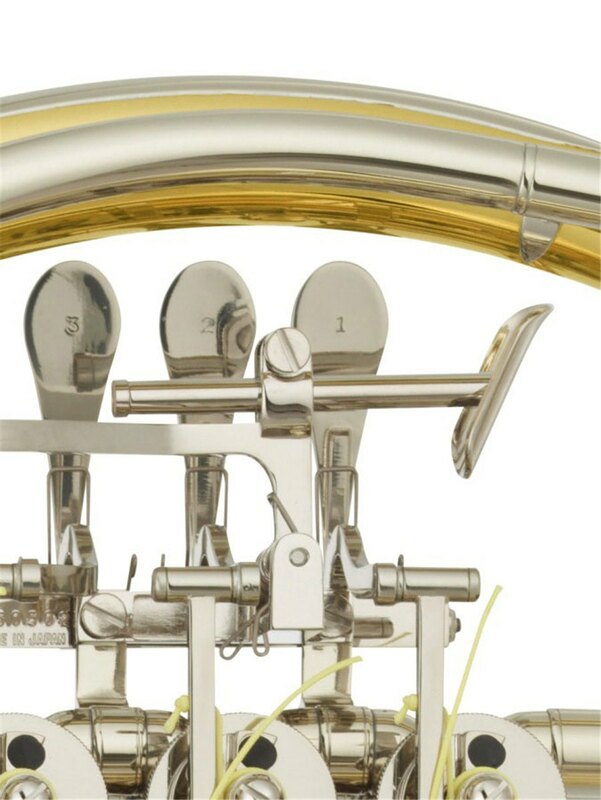 The 4th thumb lever can be adjusted for the most comfortable playing position. 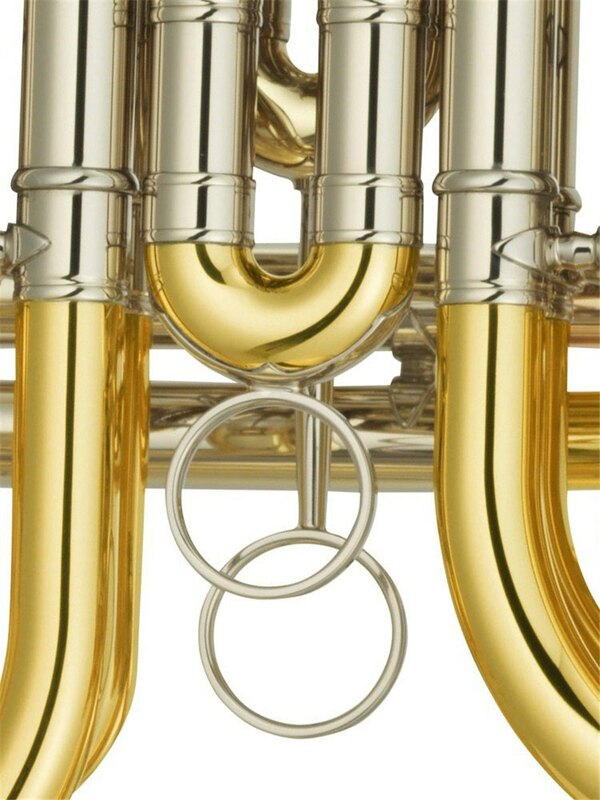 The Bb 2nd valve slide features a long pull ring that adds to overall playing convenience.